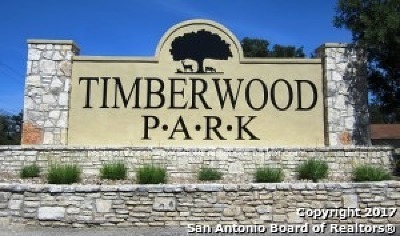 GREAT BUILDING SITE in Timberwood Park with FANTASTIC views on a large corner lot. 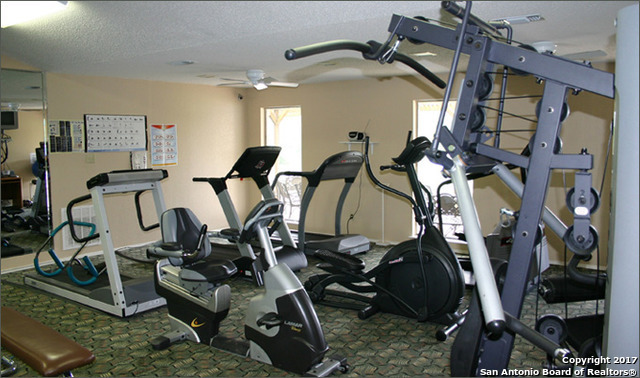 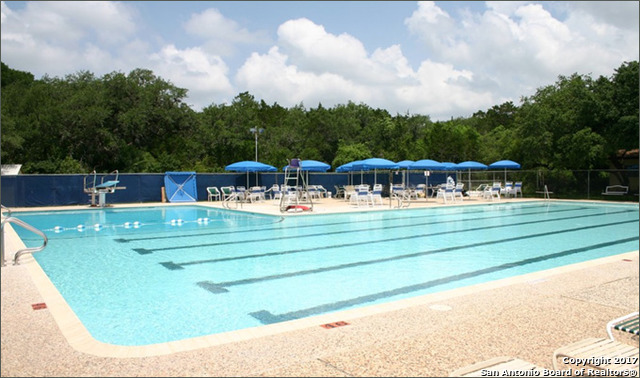 AMENITIES GALORE include a private 30-acre park with 7-acre fishing lake, swimming pool w/clubhouse, weight room, Pavilion, playground, picnic & barbecue area, PAR 3 GOLF COURSE & PUTTING GREENS, tennis, sports courts, sand volleyball courts & .75 walk/run paths. 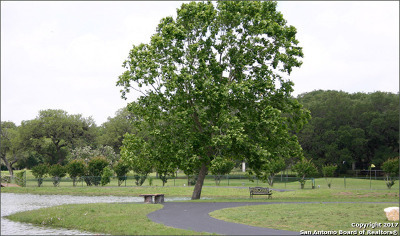 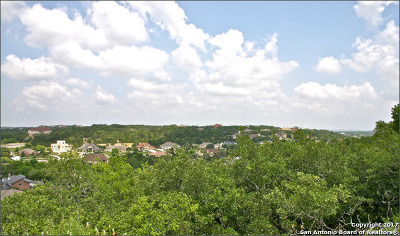 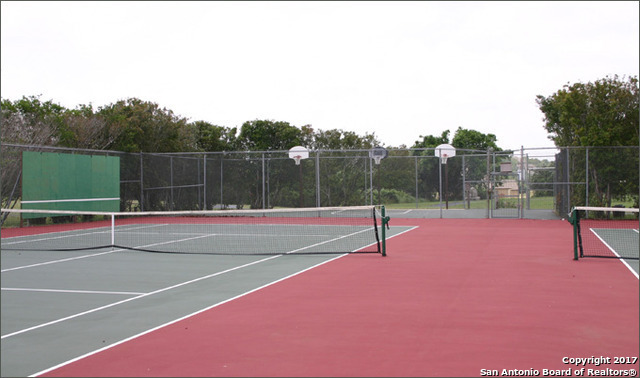 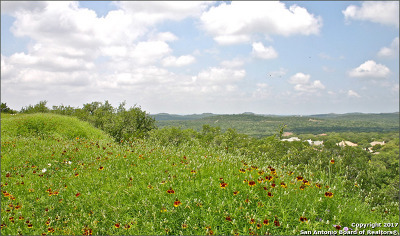 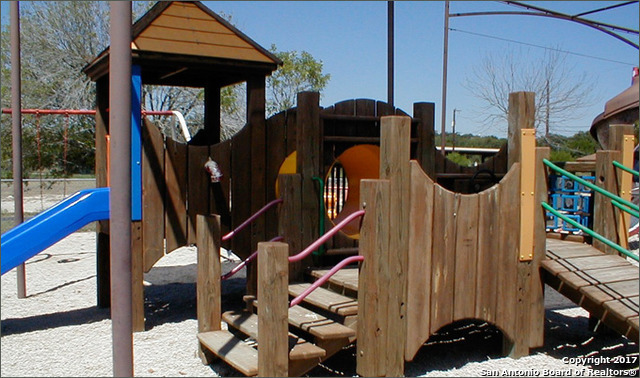 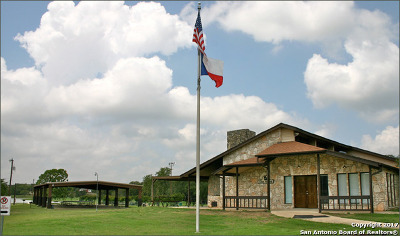 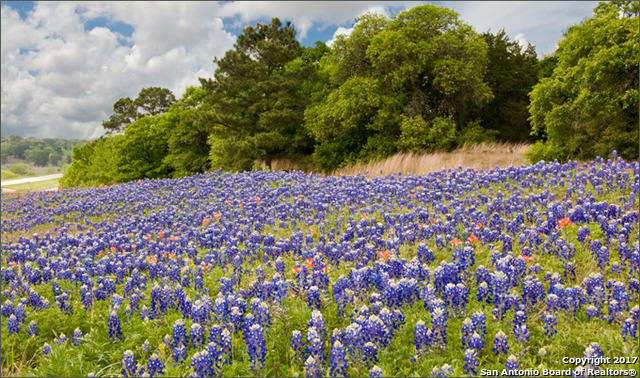 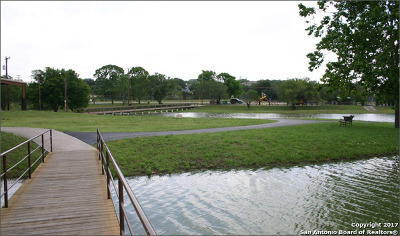 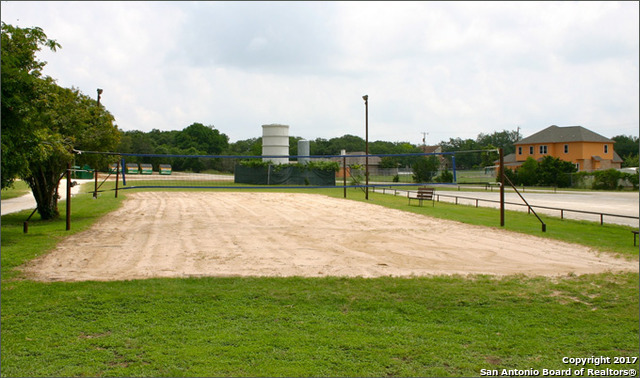 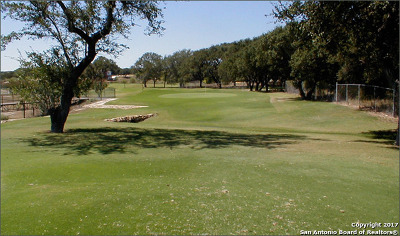 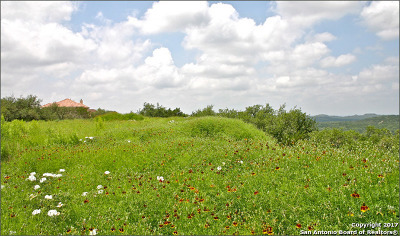 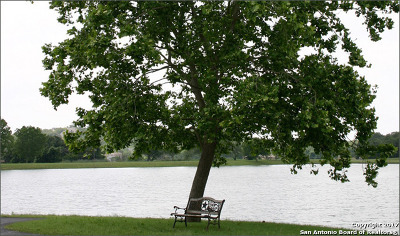 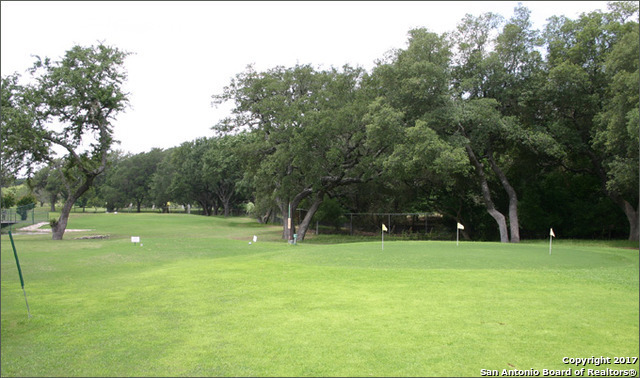 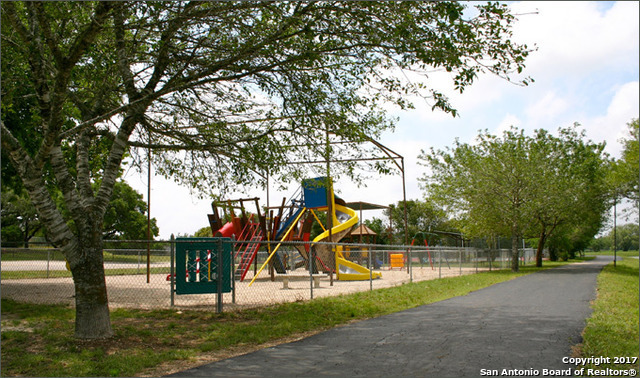 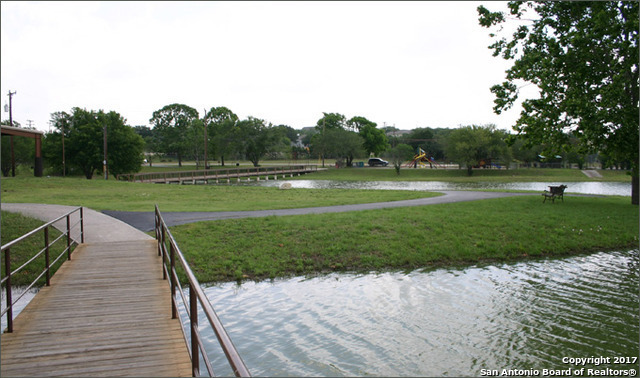 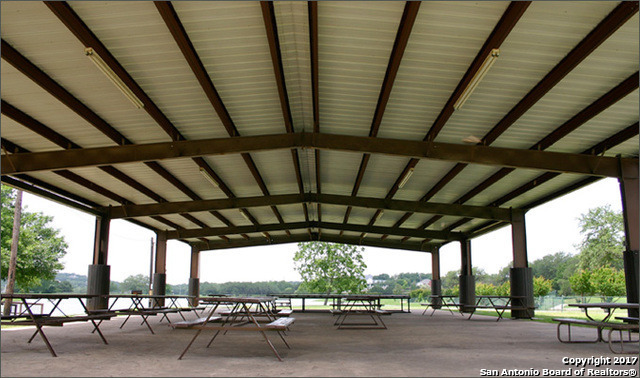 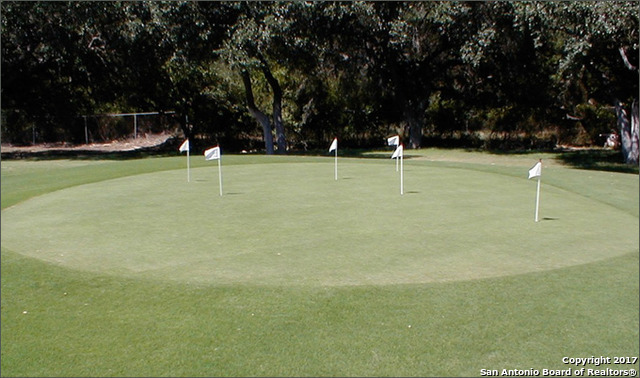 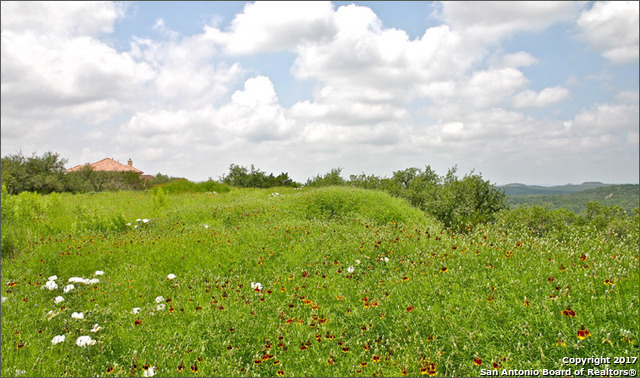 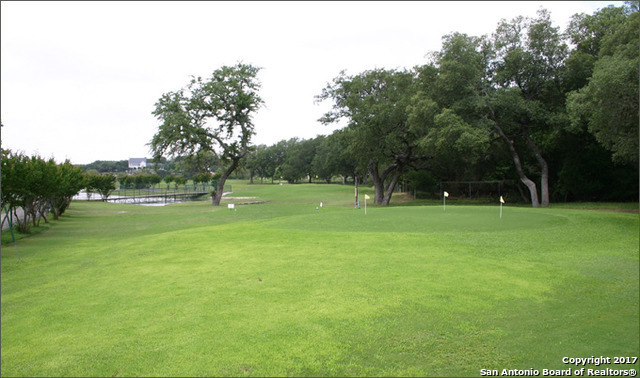 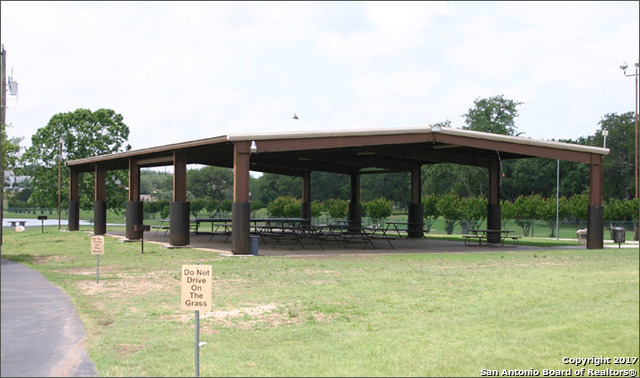 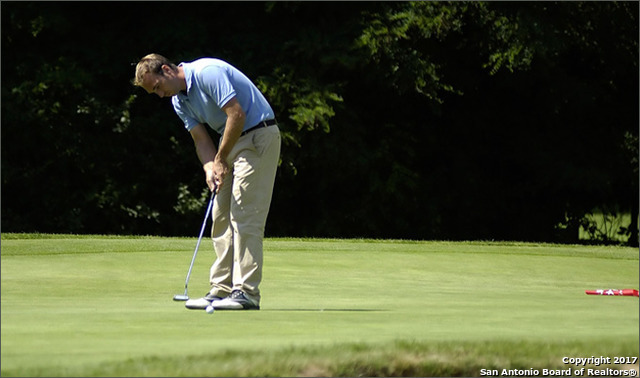 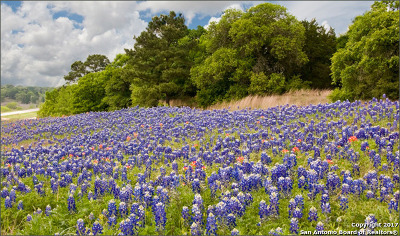 THIS 2,200 acre neighborhood is in the GORGEOUS TEXAS HILL-COUNTRY and convenient to San Antonio.